This oversized, fourth floor walk-up, loft-style studio has a large eat-in-kitchen that includes a dishwasher and microwave. The unit also comes with good closets, high ceilings and is sunny all year. Heat and hot water are included. 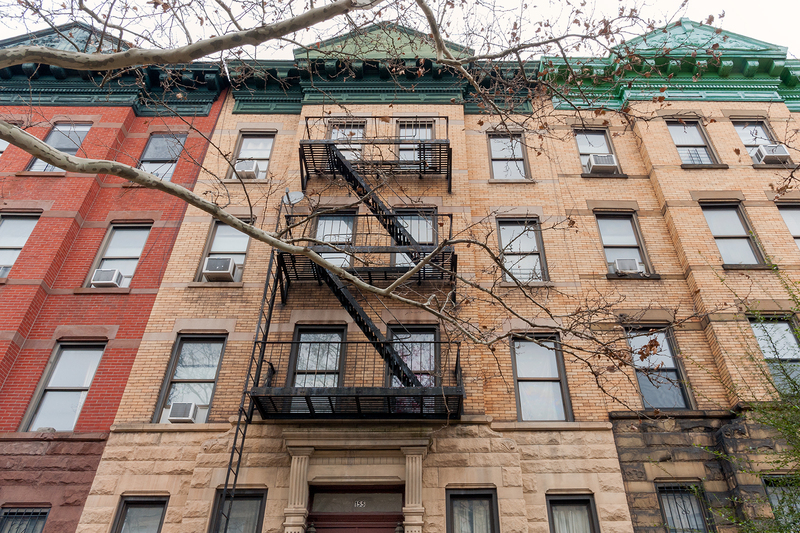 Two blocks to Prospect Park and conveniently close to Seventh Avenue retail shops, banks, cafes, grocery stores and more. Keep going downhill to enjoy funky Fifth Avenue restaurants, bars, galleries etc.